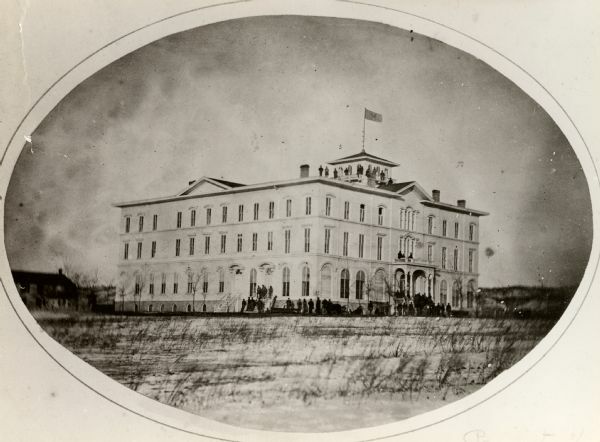 as a military hospital during the American Civil War. be the Sacred Heart / Campion College / High School Campus. 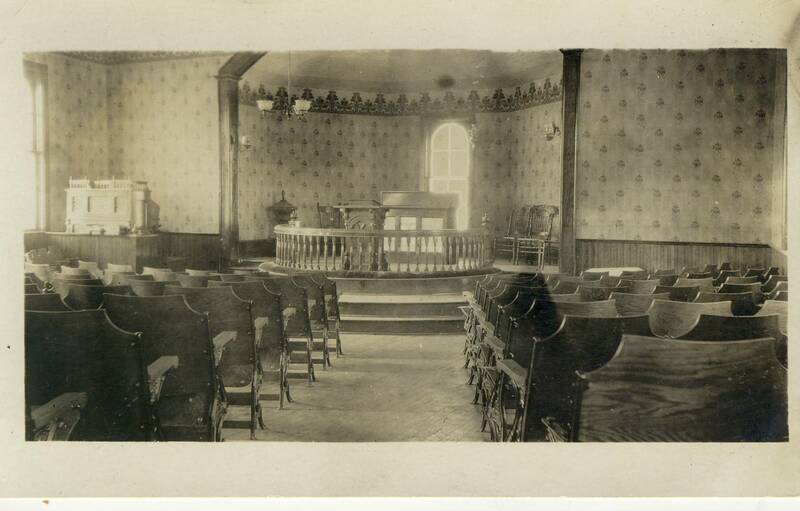 We think this was the the chapel in the ancient Old Lawler Hall.